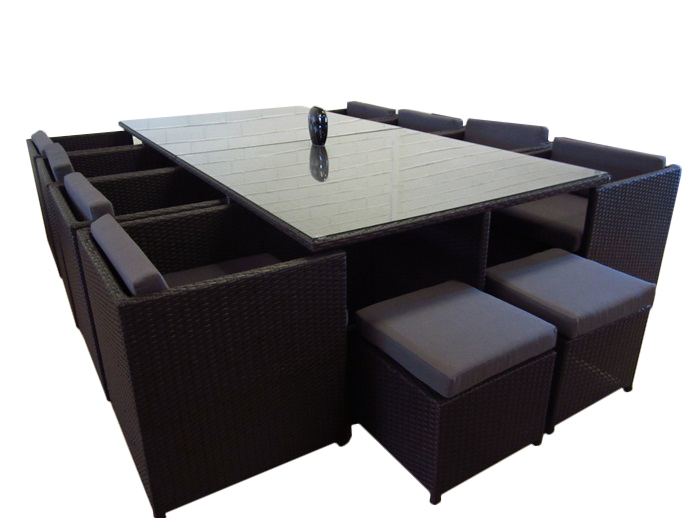 A modern cube dining set. Seats 12. Comes with 16 chairs and stools, and can be divided into two 8-seaters. All chairs and stools fit under the table. Table measures 260cm long x 129cm wide x 74cm high. Have room for the whole family. Enjoy parties and meals with loved ones, and tuck away the setting when not in use. 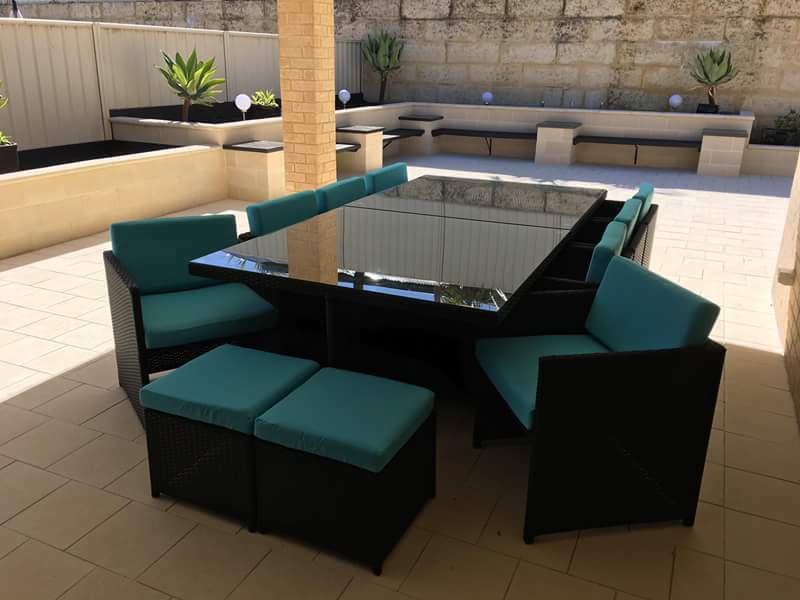 Made of high quality UV resistant wicker, so it will stand the test of time in the hot Perth sun. Table with tempered glass top. Available in modern pure black or pure white wicker. 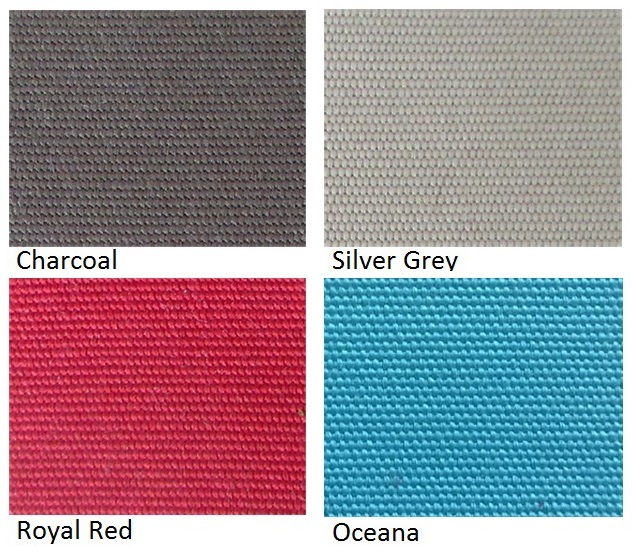 Also, our new Charcoal wicker. Create a statement with simple, bold, and modern wicker colours. Paired with your choice of contemporary fabric colours.